We know our veterans to be heroes, each of whom contributed to the preservation of the freedoms we enjoy today. And we believe it is our responsibility to honor their sacrifices, and celebrate their achievements. Cremation Care Centers offers the most comprehensive veteran options to appropriately pay tribute to the life of a veteran. 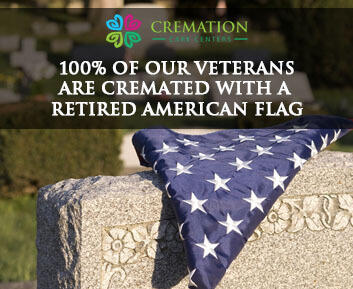 Why do more families trust Cremation Care Centers with Veteran Services? We are known in our community as compassionate and caring professionals, as well as experts when it comes to planning military services. We offer various service plans and memorial products that include features and tributes to honor a veteran’s service. Depending on the branch of service, military detachments may provide an honor guard, a flag and taps. Our veterans deserve our utmost respect, and any veteran with an honorable discharge, or even those with no living family, will always be given military honors and interment in national cemetery. The Veterans Administration provides benefits for a veteran’s family if they can provide a copy of their honorable discharge papers. These benefits include a flag, burial in a national veterans’ cemetery, a headstone/marker, and military honors. If burial is in a veterans’ cemetery, a grave can also be reserved for a surviving spouse or any dependent children. If your loved one’s discharge papers (DD214) cannot be located, a copy can be ordered through Touchstone Research Group. Touchstone provides an express service that can expedite the receipt of the military paper work to assist the funeral home with applying for military burial benefits. There are additional monetary allowances toward burial expenses if the veteran’s death occurs in a federal VA hospital or if the veteran was receiving a VA pension at the time of death. Because federal and state guidelines vary, we will be glad to offer information on an individual basis. If the veteran had life insurance coverage with Government National Life Insurance, we can help with that claim or they can be reached at 1-800-669-8477. 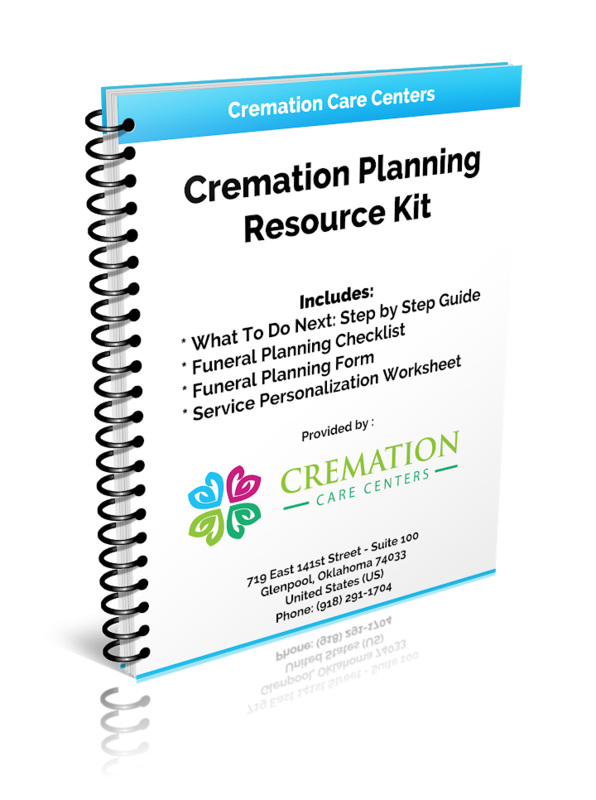 Here at Cremation Care Centers, we take pride in helping our veterans, and the families they leave behind, navigate the bureaucratic maze and complete the necessary paperwork involved in applying for Veterans’ Death Benefits.